Popular on-line men's apparrel company Bonobos will soon open what it calls a “Guideshop" in Classen Curve. 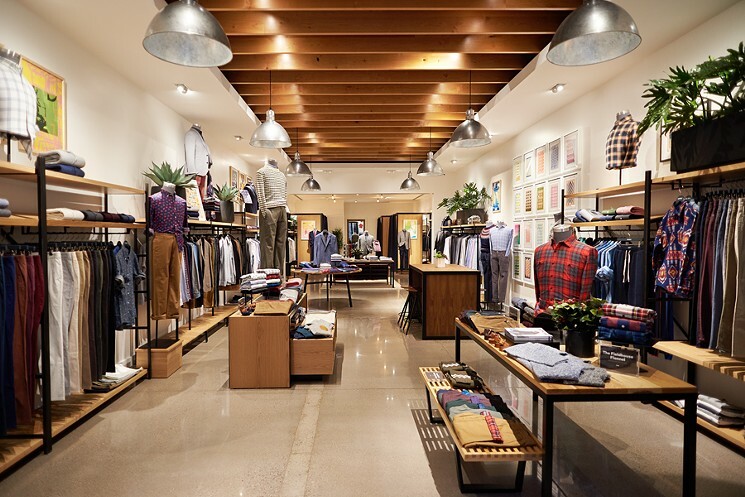 Originally founded as an exclusively on-line retailer in 2007 by Stanford Business School Students, Bonobos now has almost 50 retail outlets where it carries all of its offerings under one roof, but stocks none of them. 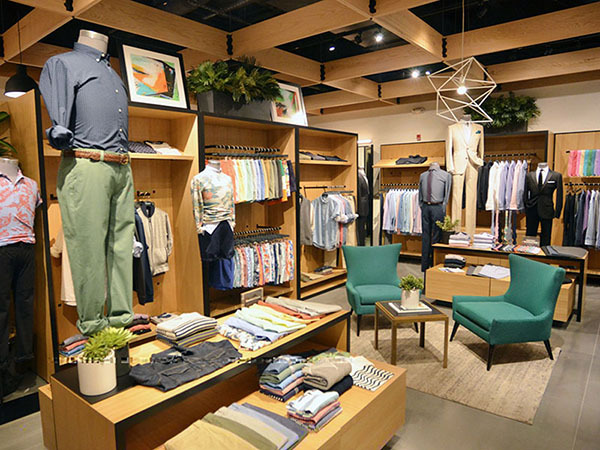 Either by walk-in or by appointment, a Bonobos 'guide' will explain the process and provide one-on-one attention as they lead you through what is essentially a showroom for clothing. Customers can place their order and receive free shipping. All sizes, colors, fits, and fabrics are on hand for viewing and try-on. 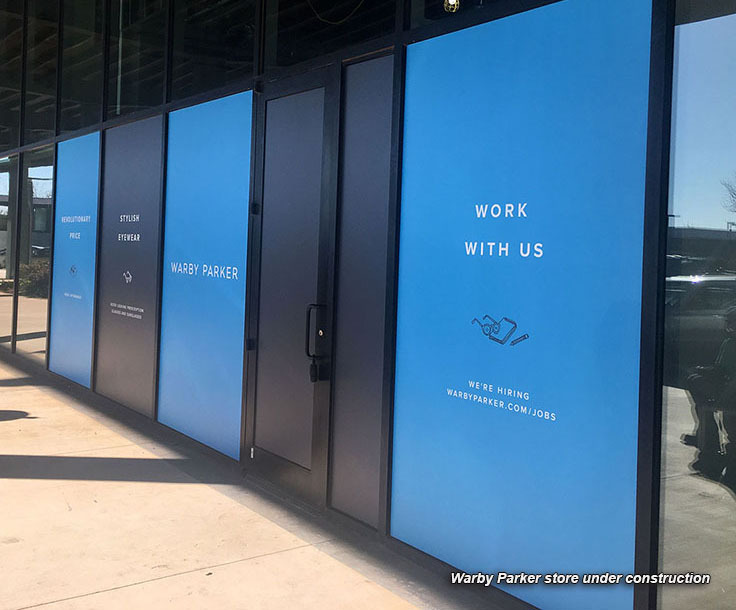 The 1,500 square foot store will be located just east of Warby Parker which is currently under construction. Both will occupy part of the now-closed Uptown Kids space. Headquartered in New York, the company is considered by many as a model for a new era of blending in-person shopping with electronic commerce. Bonobos was acquired by Walmart in June of 2017. 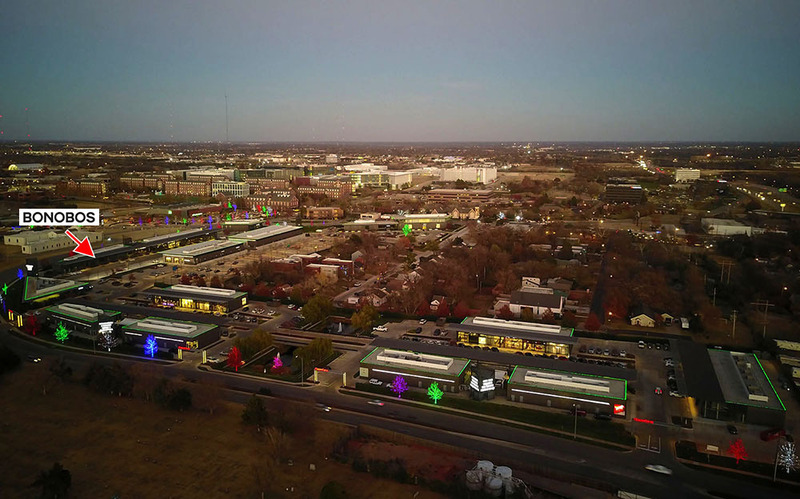 Since national mall developer Washington Prime purchased Classen Curve and Nichols Hills Plaza from Chesapeake Energy in 2014, they have brought many new retailers to Oklahoma City such as West Elm, Trader Joe's, Rye 51, Cos Bar, Kendra Scott, Athleta, Evereve, Soft Surroundings and more. OKCTalk also recently reported that Nichols Hills Plaza is being expanded to include Hopdoddy Burger Bar and a drive-thru Starbuck's. Hollywood Feed, a seller of natural pet foods, recently opened near Trader Joe's. 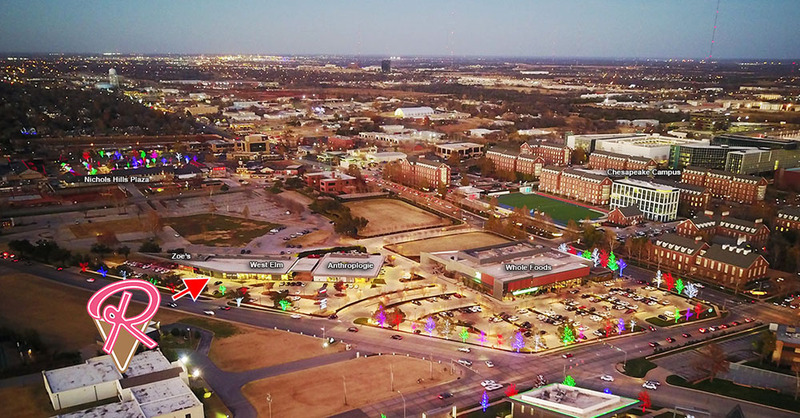 Roxy's Ice Cream Social has already started construction on its 4th OKC area location, taking 900 square feet between West Elm and Zoe's in the Triangle at Classen Curve. Roxy's started as a popular food truck then opened its first brick and mortar location in the Plaza District. Other recently-opened locations include NW 122nd and MacArthur and on Covell near Kelly in Edmond.